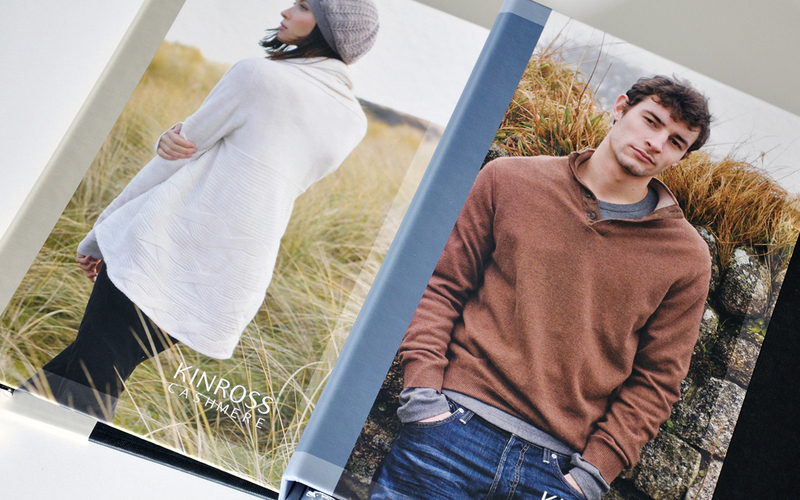 James worked with Dawson-Forté Cashmere during a period of separation from their 140 year-old British parent company Dawson International — a world renowned Scottish cashmere supplier and former owner of Pringle of Scotland. 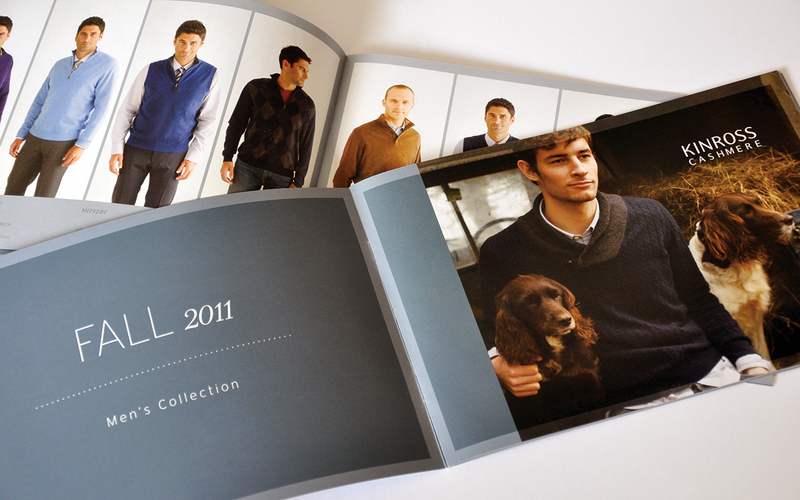 The company needed direction establishing a new image for an independent, but heritage laden business. 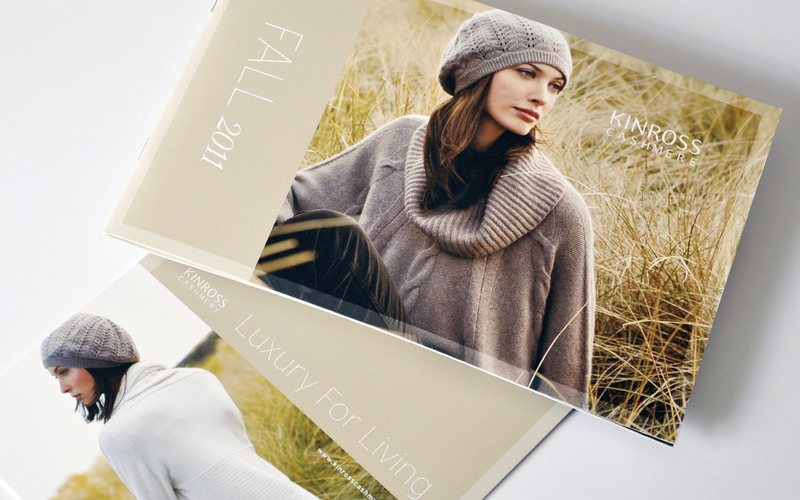 Their in-house brand, Kinross Cashmere, desired to increase its profile and become a full-fledged profit center. 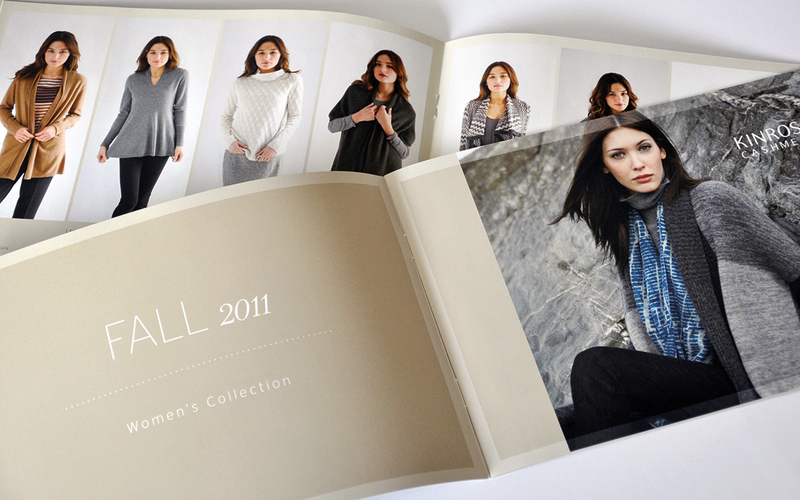 Work includes seasonal look books and national retail line information binders, plus additional private line identities, labels and hangtags.